An original competition takes place in Oia tonight! Atlantis bookshop organizes the 3rd annual tzatziki festival, with live music, drinks, snacks and, naturally, tons of tzatziki! 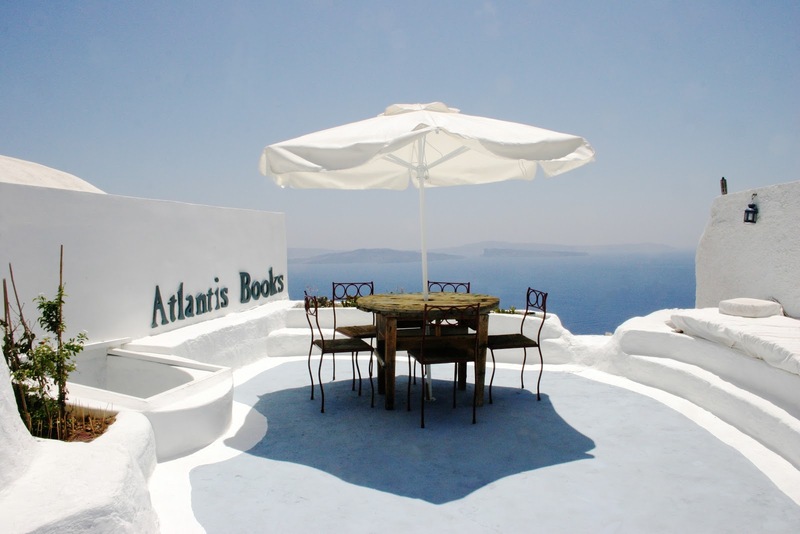 On the terrace of Atlantis Bookshop in Oia, at midnight. Free entrance.